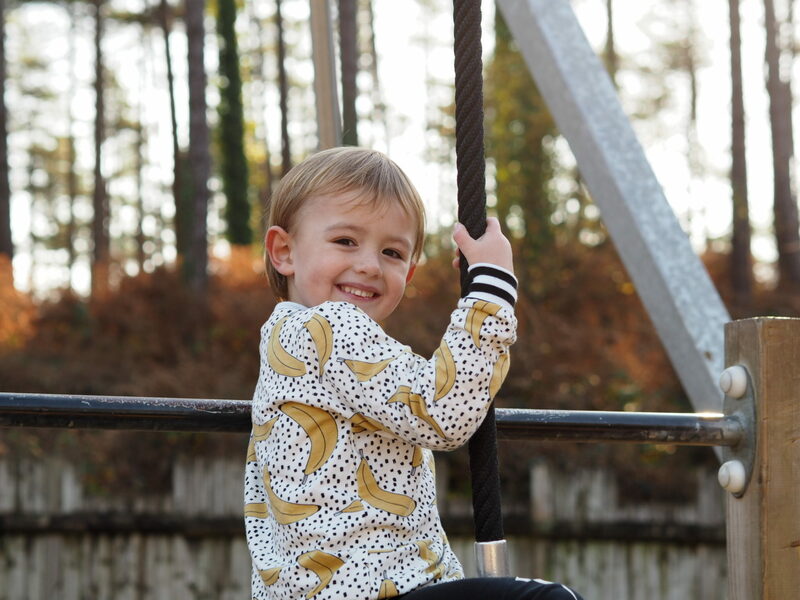 Over the past four years I’ve developed a love of children’s clothes, and looking for outfits in quirky and different designs. 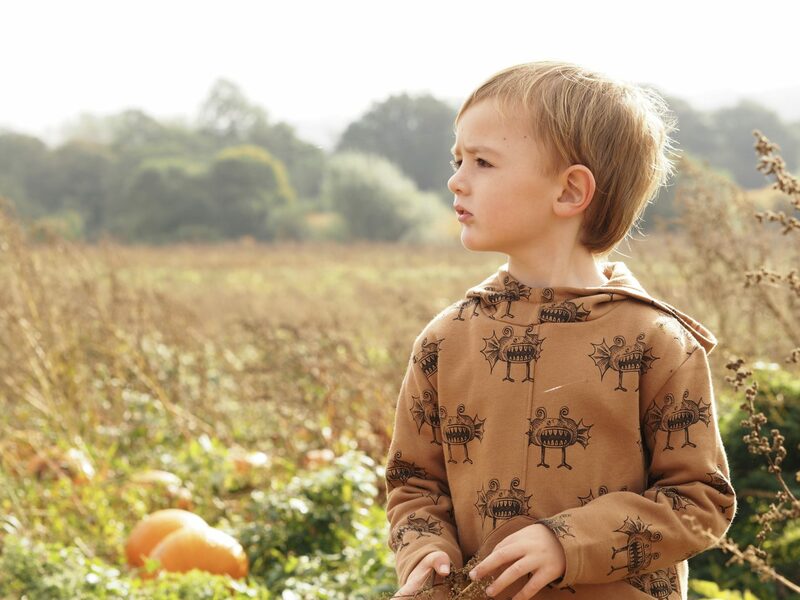 I was so worried when our eldest son was born that we’d be stuck buying dark colours with dinosaurs and tractors as the only choice of print. Not that there’s anything wrong with dinosaurs, I’ve actually grown to like the odd t-rex, but I wanted more options than the standard sweatshirts and joggers. 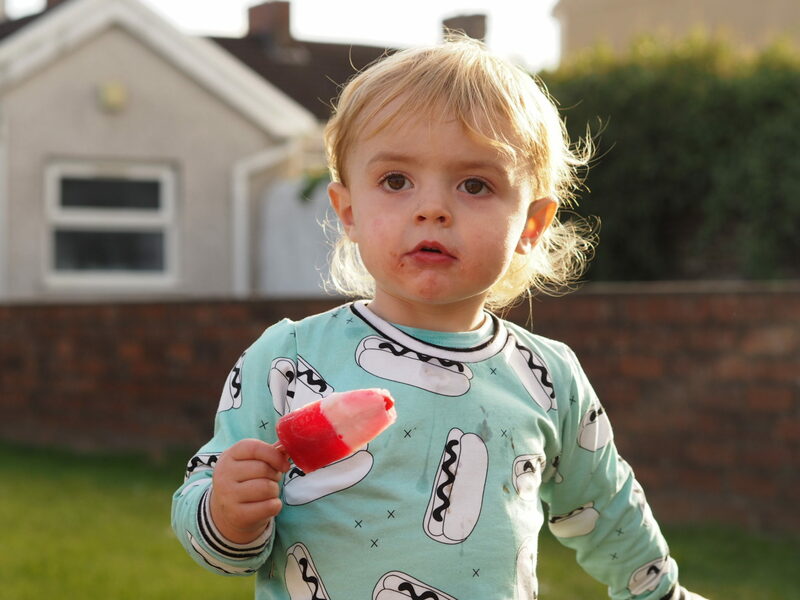 After a bit of digging around online I’ve found some amazing outfits for both our eldest and youngest sons … we’ve had pizza-print tops, sweatshirts with hot dogs on, and even an armadillo romper! A lot of the shops I’ve found are independent brands who run from Instagram or Etsy, and it’s lovely to know that when you buy something you’re supporting an actual family. 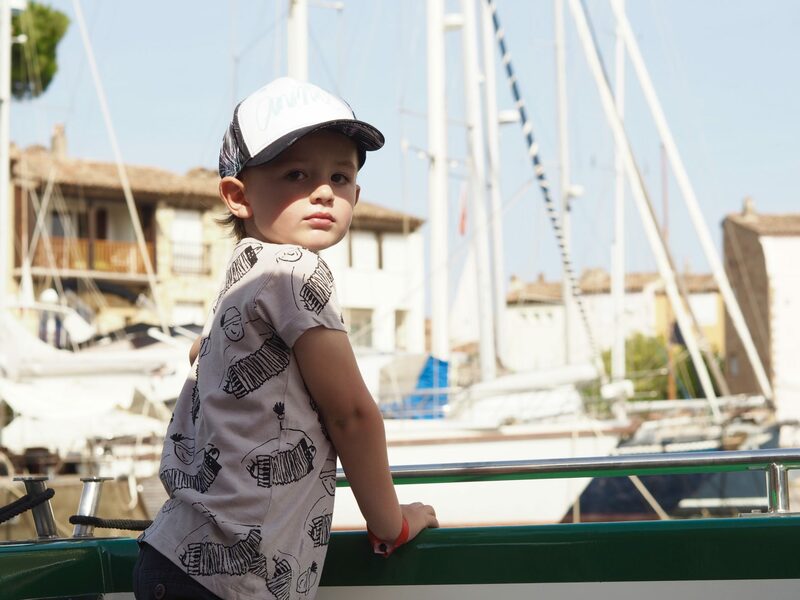 I like to buy something for both boys from the same website, but a different print for each of them, or the same print in different items – so a tee for one and shorts for the other, in the same design. That way they’re coordinated, but not matching. 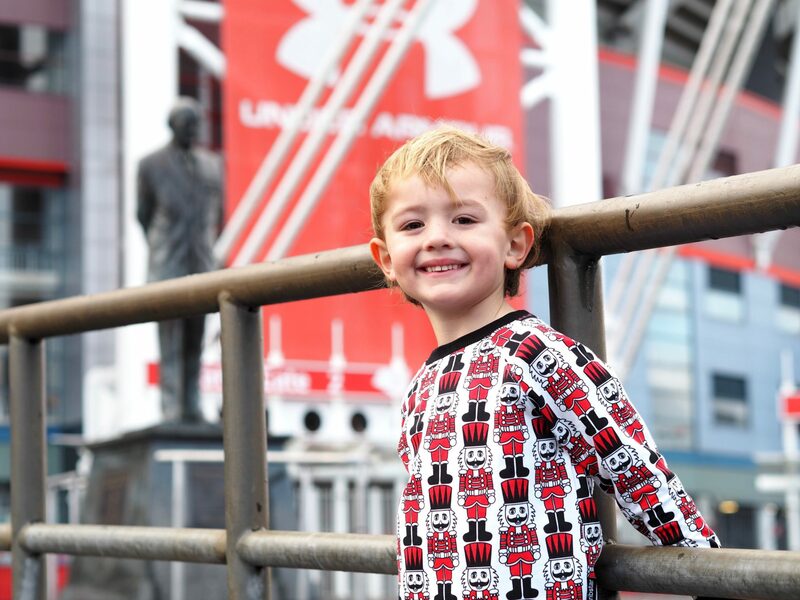 It might sound daft, but I also like to try and match the print to their personality … I can’t really explain it, but I’ll know which print suits which of the boys, and will usually buy more colourful items for the littlest. I still buy bits from the usual Next, H&M and of course good old Zara kids, but as we get a lot of compliments on what the boys wear when they’re in something a bit different, I thought I’d share some of my favourite independent brands that you might not have heard of. First up is Seamingly Possible, which is run from Bournemouth by a lovely lady called Caroline, who is so patient about orders (and customers who are very indecisive!). I love the range of patterns on offer (check out Seamingly Possible’s Instagram page to see the latest prints), and the contrasting black and white striped cuffs on the sweatshirts. I’ve actually only bought two items from Hugo Loves Tiki, but they’ve lasted through both boys and are still looking good! It’s a bit pricier than I like to spend, but if you keep an eye out for the sales you can pick things up at a more reasonable price. I find the bits I like fly out of stock quickly in the sale, so you have to be quick! I had my eye on the white apple sweatshirt for a while, and nabbed it quickly when it was reduced. I love anything with prints in different languages, and this one says apple in Polish. 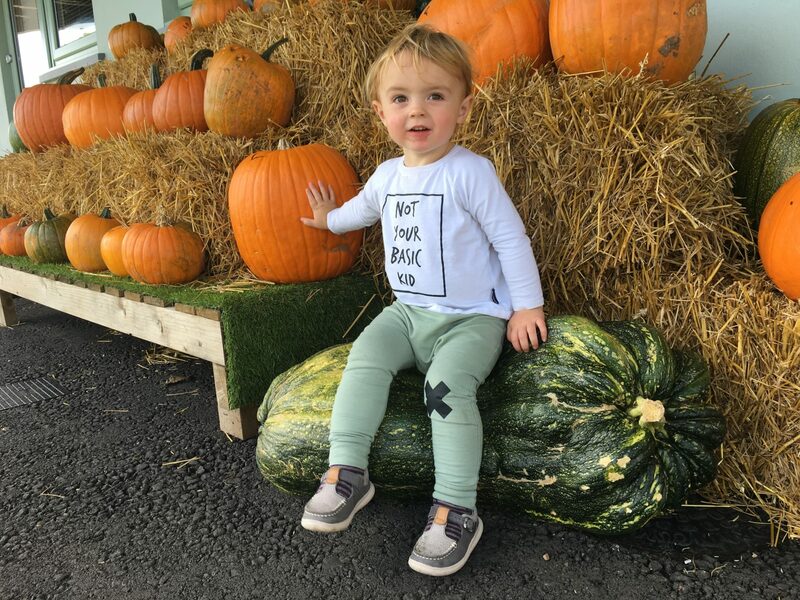 I bought it for our biggest boy (in a size or two up so it would last! ), and both boys have now had plenty of wear out of it. The second sweatshirt is another fruity print, and I like the contrasting colours against the black background. This is a brand I’ve recently discovered on Instagram, and just in time for a half price sale! I picked up this hooded sweatshirt for £12 instead of £24, and it’s gorgeous. I love the colour, the print is quirky, and it’s got such a snuggly fleecy inside. I’ll be keeping an eye out on the Instagram account to see what else I fancy for the spring. 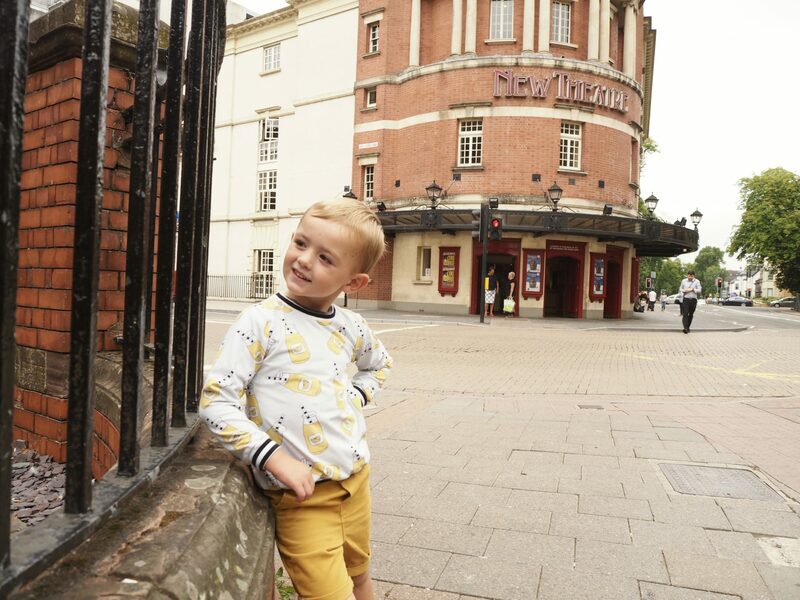 We’ve bought a few items from Cribstar now, and this is the first shop in my roundup that we’ve tried trousers from (and gone back for more!). 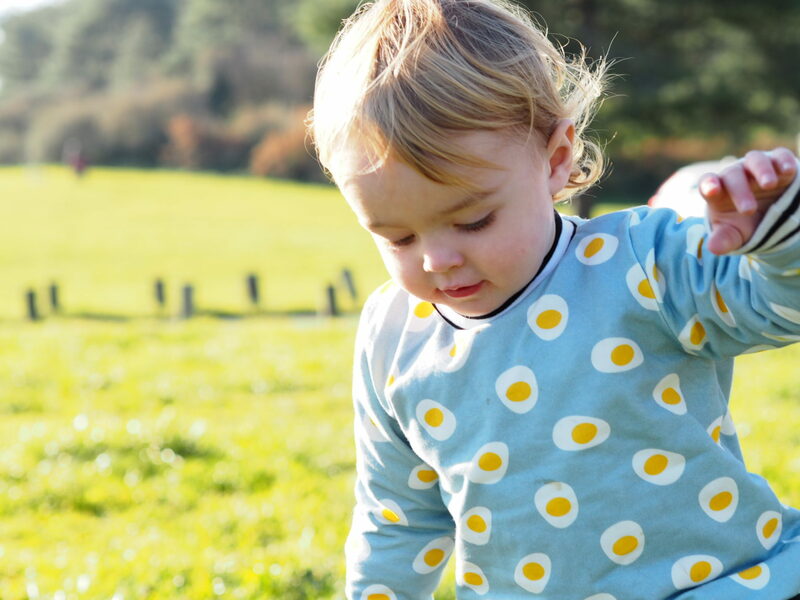 Cribstar has a signature range of tops and rompers with Not Your Basic … baby, kid, 1-year-old etc, and have more recently started selling adult tees too. The boys each had a Not your basic baby romper and Not your basic kid long sleeved top a while back, and both currently have the black harem leggings with lighting bolts on the knees. I’m not a fan of baggy trousers, so the slim fit of these is perfect. Again, I try to hold off until a sale as the leggings are £15 and you can save a few pounds if you hang on! I can’t seem to find a photo of either of the boys in their lightning trousers, which is strange as they wear them all the time! I also really like the range of Christmas jumpers Cribstar bring out each year. 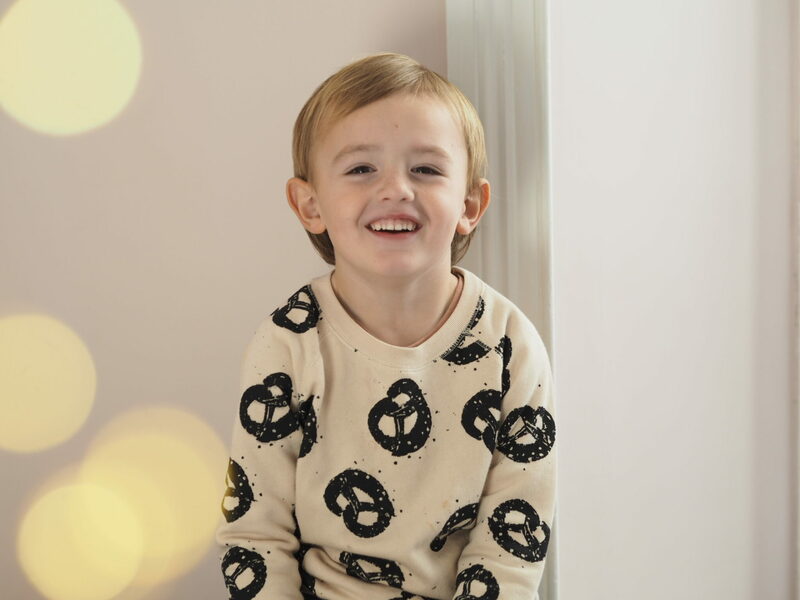 Last year our biggest boy had a nutcracker soldier print sweatshirt, which is the coolest Christmas jumper I’ve ever seen! Nadadelazos is another new brand for me. I discovered it just before we went on holiday last September, and put a last-minute order in hoping it would arrive in time … thankfully it did! I was a bit confused by the sizes as they jump from 18-24 to 2-4 and 4-6 with no in between sizes. As our youngest is two and our eldest is four I didn’t know if I should risk buying 18-24 and 2-4, so sized up … and a lot of it was huge! The biggest boy is still wearing an age 2-4 jumper which was intended for his brother, and we have a sweatshirt with a dancing bratwurst print (yes, really!) hanging up waiting for someone to grow into it! 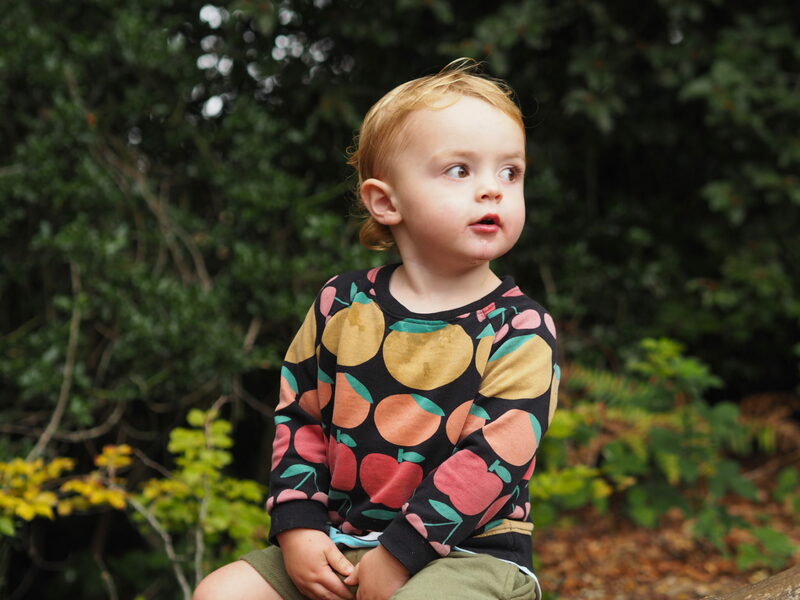 I also bought a pair of shorts in the pretzel print, hoping the littlest boy could wear the sweatshirt and the biggest boy the shorts so their outfits would match, but not by wearing exactly the same … but the one time he wore the shorts they were falling down, they’re so big! He’ll grow into them eventually…. 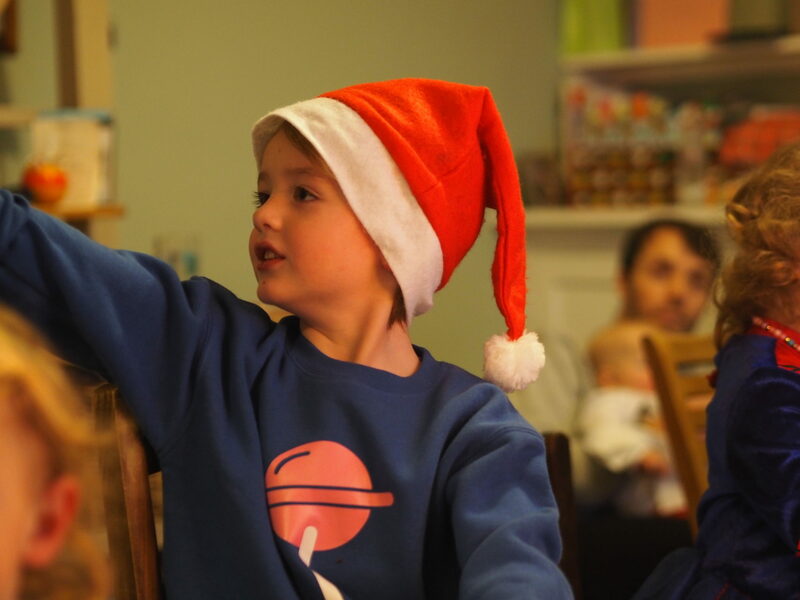 As soon as I showed the boys the Kidult and Co. website, they both went for the same sweatshirt … a lollipop print! You get to choose the colour of the sweatshirt and the lollipop colour, so they have the same design but in different colours. 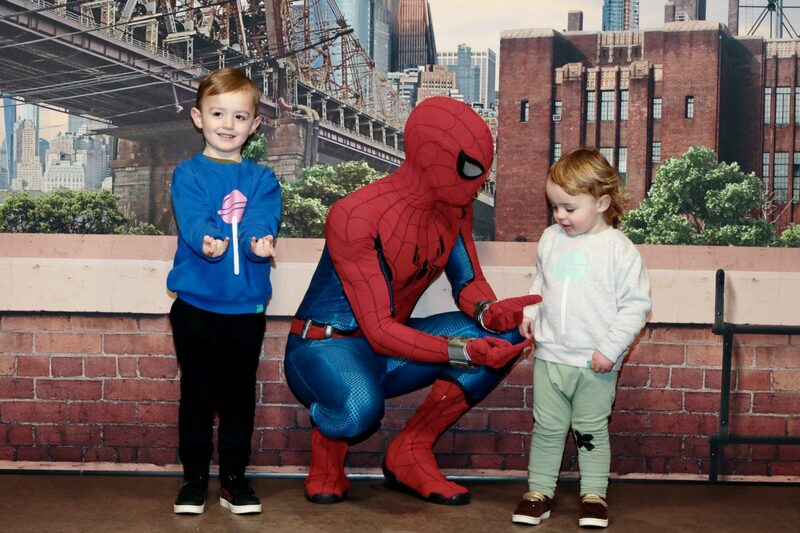 The biggest boy chose a royal blue background with a pink lollipop (his favourite colour), while the littlest (with a bit of prompting) chose grey with a mint print. Again, I sized up (I’m always so worried about things not lasting), and they have a nice oversized look. As there was a sale on (spot the theme here! ), I bought an extra sweatshirt for the biggest boy, which is a grey hoodie with a yellow spaceship print on the left side. The sweatshirts were all down to £10 each, and they are really lovely quality. 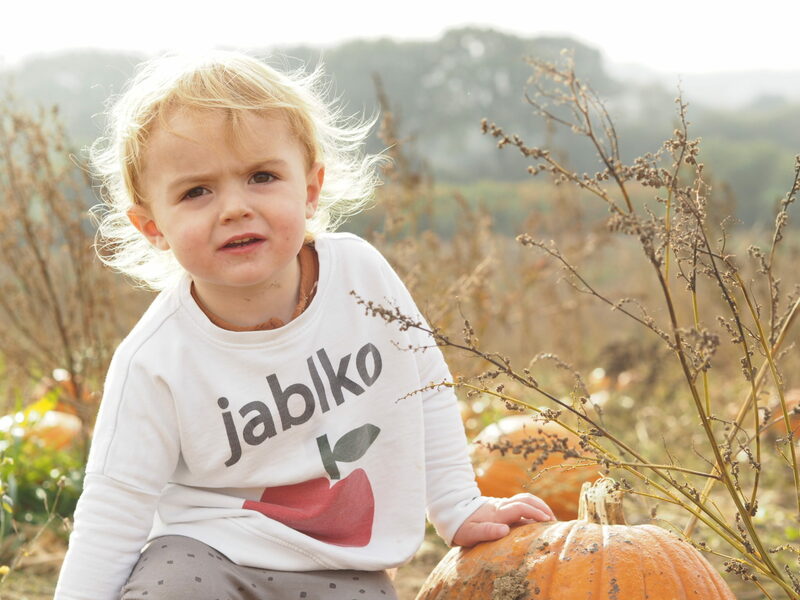 There you have it … a much longer than I anticipated roundup of my favourite independent children’s clothes brands! As you can see, I tend to pick up bits in the sale, I always size up for longevity, and I go for sweatshirts to mix and match with high street trousers as I feel tops have more impact. ← Setting myself a huge challenge … why I’m giving up clothes shopping (for now)!